*Payment is due at time of service and accepted in cash, check, credit/debit cards via square or paypal. Using a thoughtful integration of swedish massage, neuromuscular/trigger point therapy, gentle rocking, stretching and passive joint mobilization. We customize each session to meet your current needs. A gentle bodywork technique for stress reduction, relaxation, and healing based on the concept of a universal wisdom that comes from higher consciousness (“Rei”) and of a universal life force that animates the cosmos and all living things (“ki” and also “chi” and “prana”). In a Reiki session, the therapist gently rests her hands on the various energy centers of the receiver’s body. Through the therapist’s mindful meditation, the ki of the receiver is given a recharge and their relaxation is greatly enhanced. A unique connection with nature, offering a sense of profound sacredness. 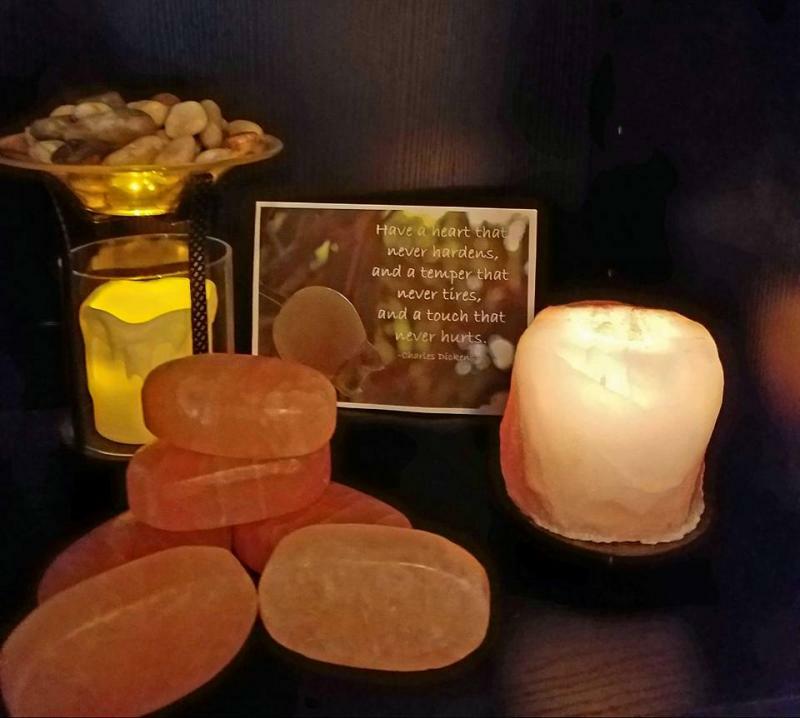 I lay heated, smooth lava rocks, texturized river rocks, and himalyan salt stones of different shapes and sizes onto your body. This helps to warm your muscles before applying deeper massage strokes with my hands, elbows and forearms. 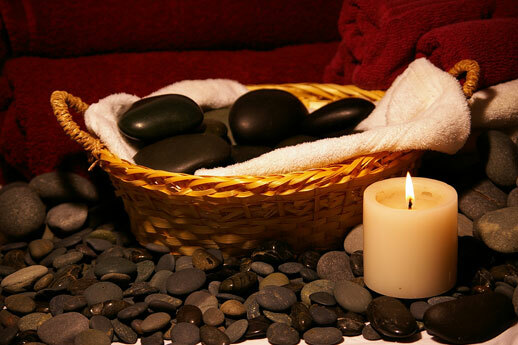 I also use the hot, oiled stones as a massage tool, melting away tension. Deep healing that enhances awareness and brings us closer to our true essense. Not merely a regular massage with deeper pressure, but rather a treatment for specific individual muscle fibers using cupping techniques or vacuum therapy. Deep Tissue Massage employs techniques that unstick these muscle fibers from one another so that the flow of blood and lymphatic fluid is restored to the muscle. It can be an intense treatment, but done in such a way as to encourage the body to remain relaxed. Releive emotional and physical stress during this special time. Trained to safely release tension and strain during pregnancy, particularly in the low back, neck, legs and feet. After delivery, massage assists in healing and recovery. Classic swedish massage with long, flowing strokes towards the heart to invite re-balancing and relaxation. No deep work just soothing massage to help you decompress and connect. A unique method of muscle evaluation. Determine whether muscles are contracting at optimal strength. In one session, eliminate aches and pains. Plantar Fascitis is history. Your golf swing gets better. The CBD Crystalline is prepared with terpene infused essential oils, herbs and the metaphysical properties of crystals. 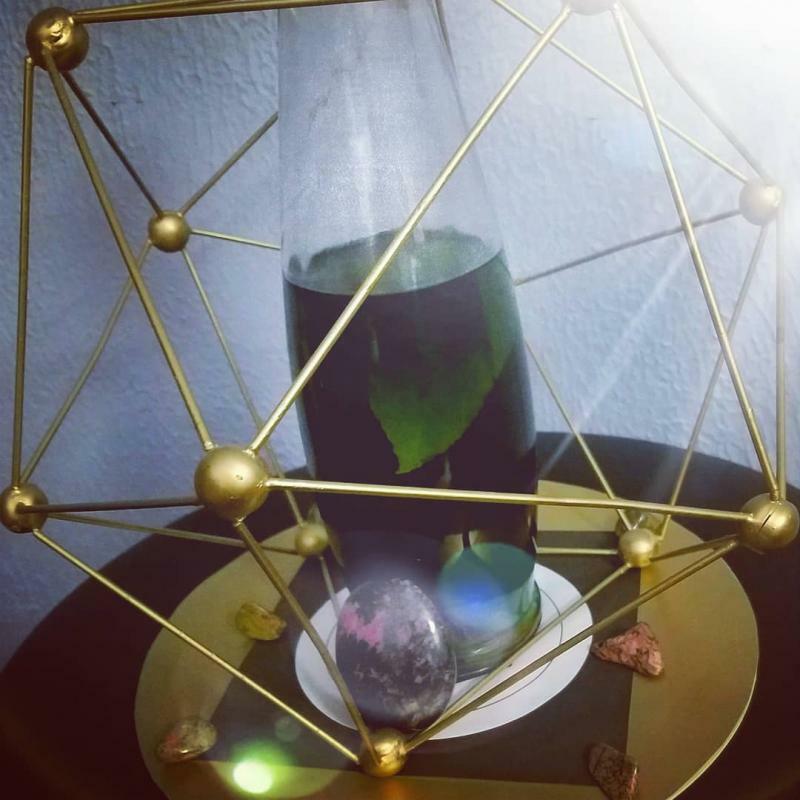 The healing oil is then energetically charged with Reiki. This CBD Crystalline is prepared with the same healing terpene infused essential oils, herbs and metaphysical properties as the massage oil. Only with alot more CBD! The Gift of Touch ... Perfect for any occassion. For use towards ANY massage session. For example, if you want to give a $10 gift certificate keep the quantity at 1 but if you want to give a 30 min massage change the quantity to 4. Download PDF Gift Certificate and Instructions. The CBD Crystalline is combined with terpene infused MCT oil, essential oils, herbs and the metaphysical properties of crystals. 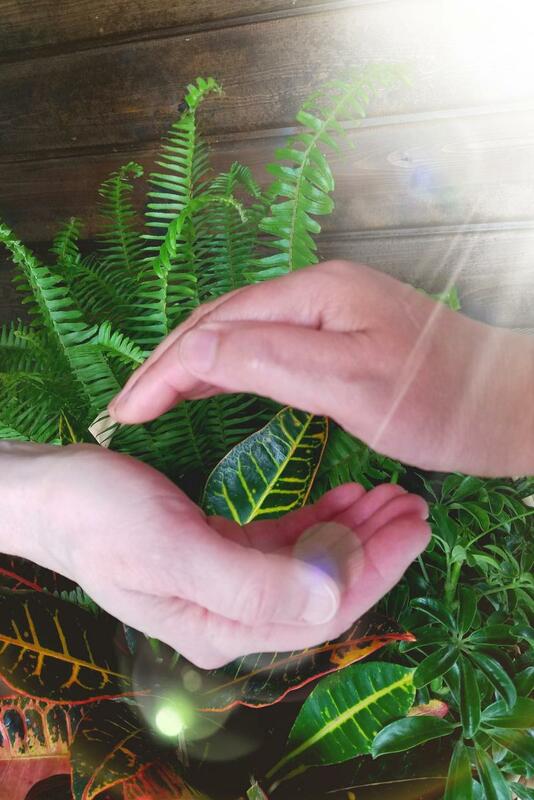 Then the healing oil is energetically charged with Reiki. Each 1oz/30ml bottle contains 65mg of CBD. "If you can learn from hard knocks, you can learn from soft touches. 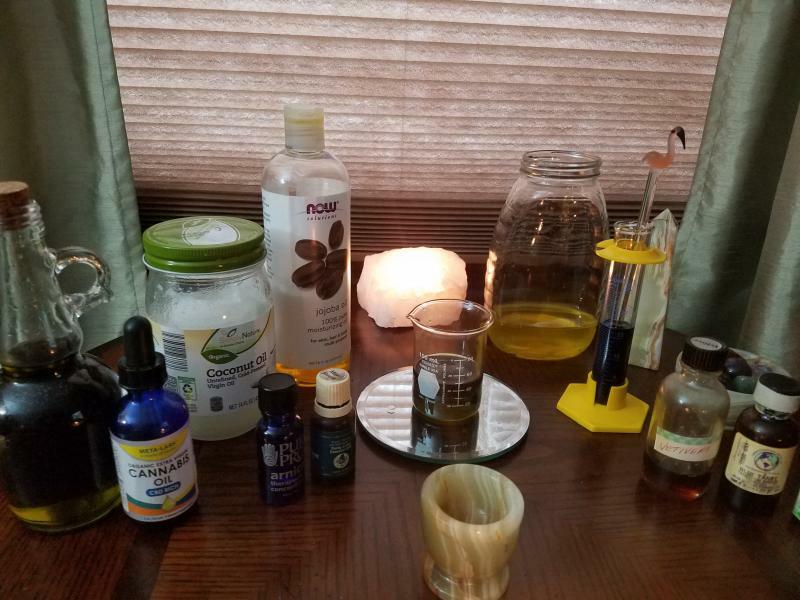 "~Carolyn Gilmore Not sure which treatment is right for you?